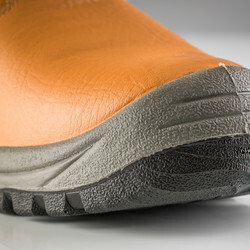 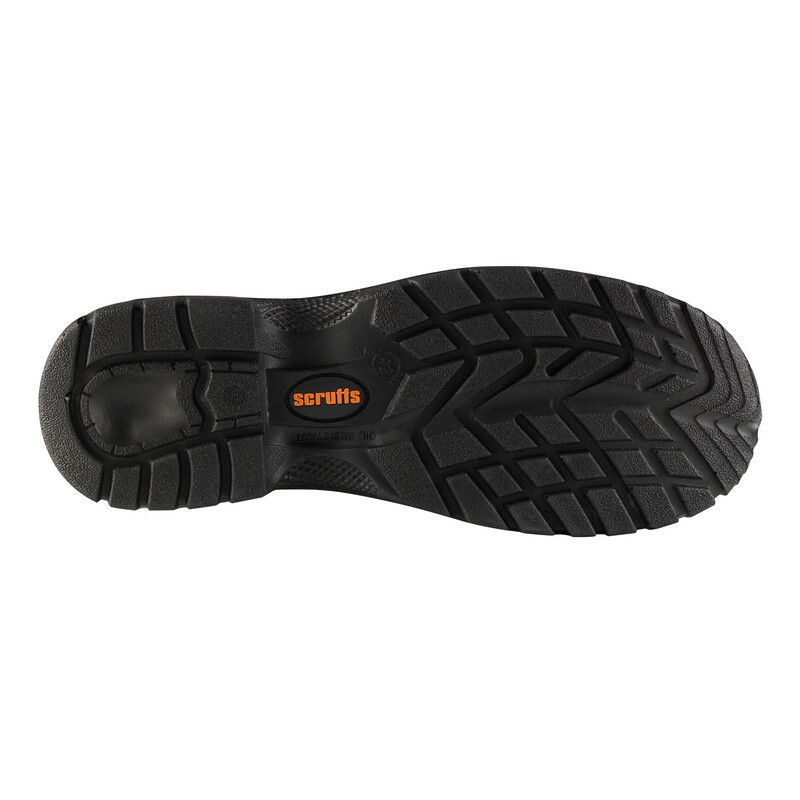 Gravity is a hardwearing safety rigger boot with a leather upper, steel toe and midsole. 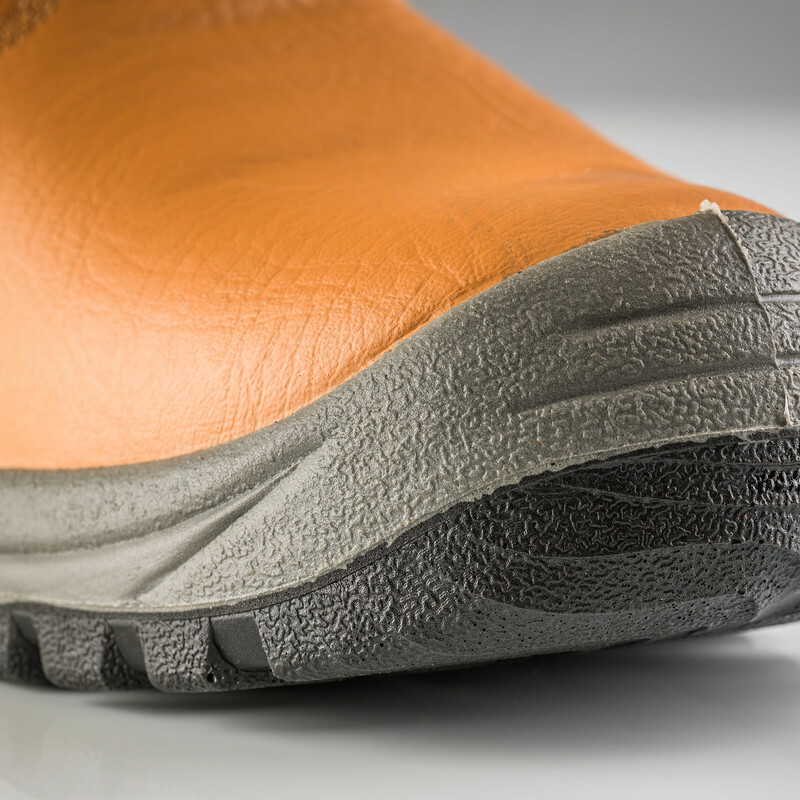 Fleece lining, padded ankle support and triple stitched seams combine to offer tradesmen pull-on protection for heavy construction work. 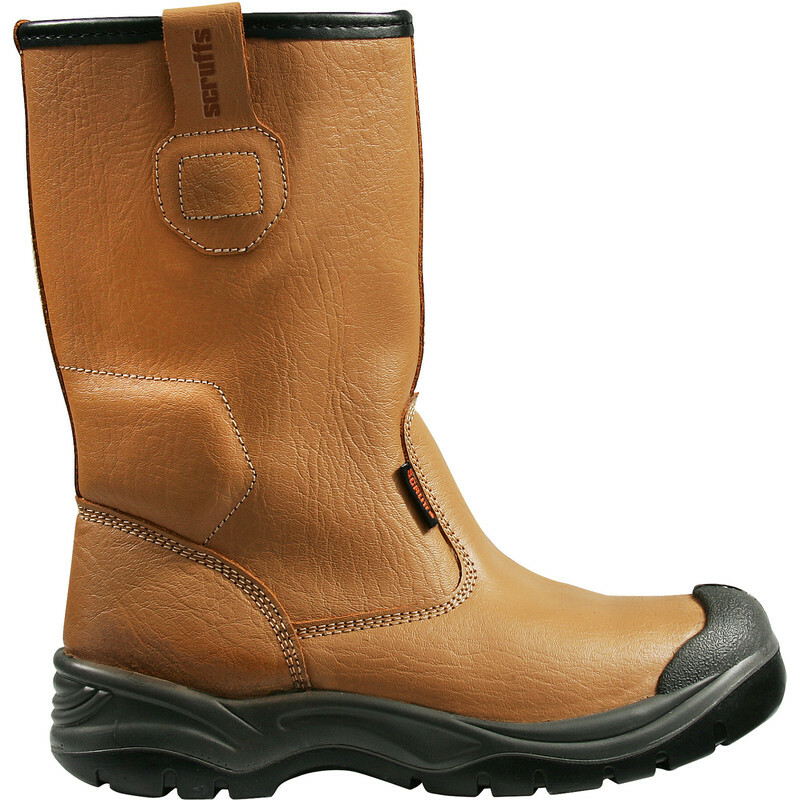 Scruffs Gravity Safety Rigger Tan Size 11 (46) is rated 4.7 out of 5 by 3. 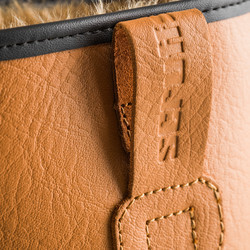 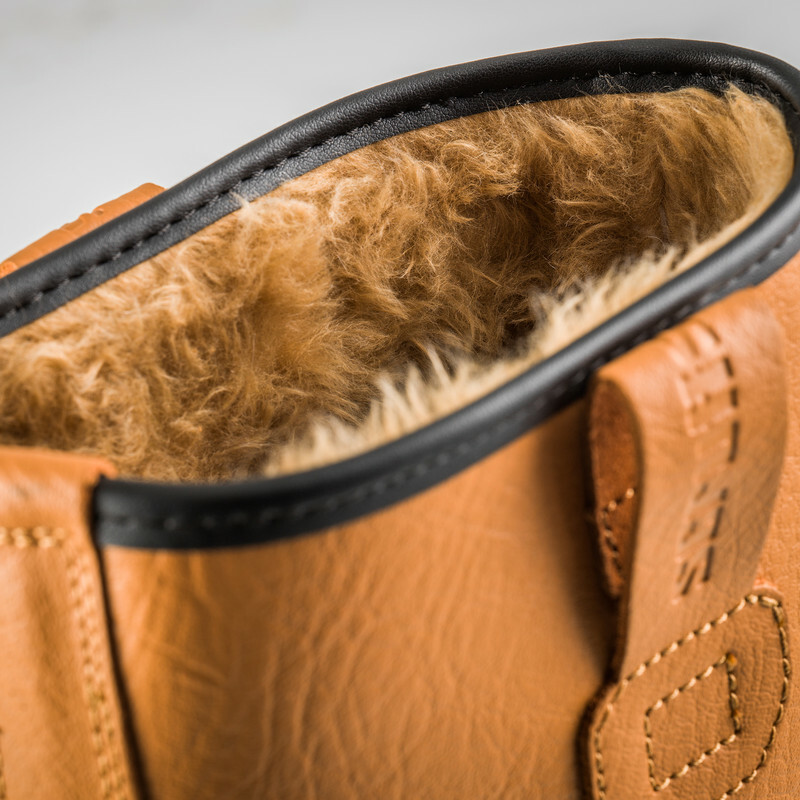 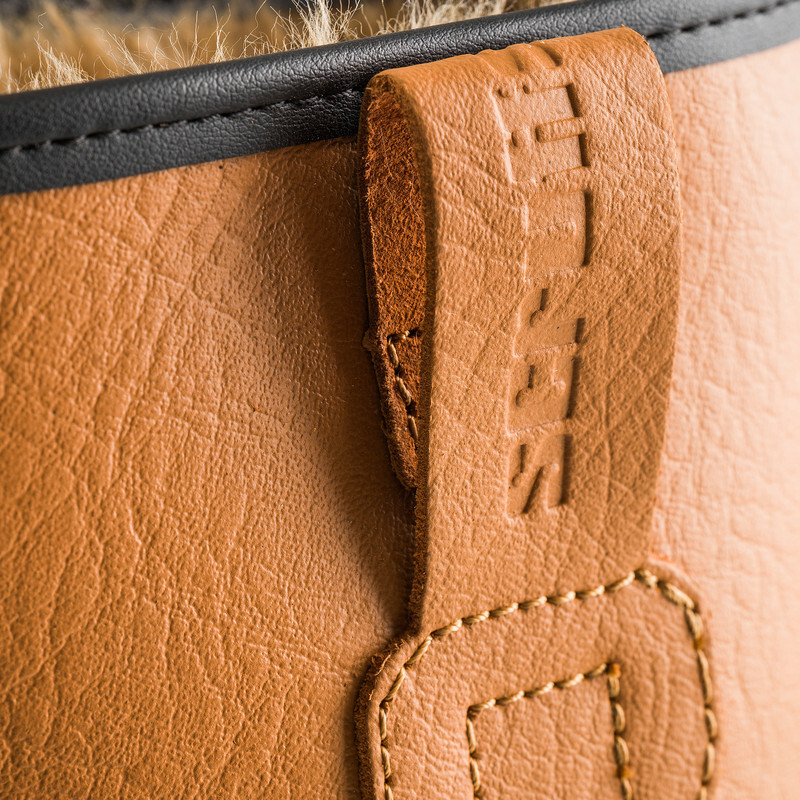 Rated 4 out of 5 by BK Whopper from Nice and comfy :-) A good quality boot with a nice furry fit!